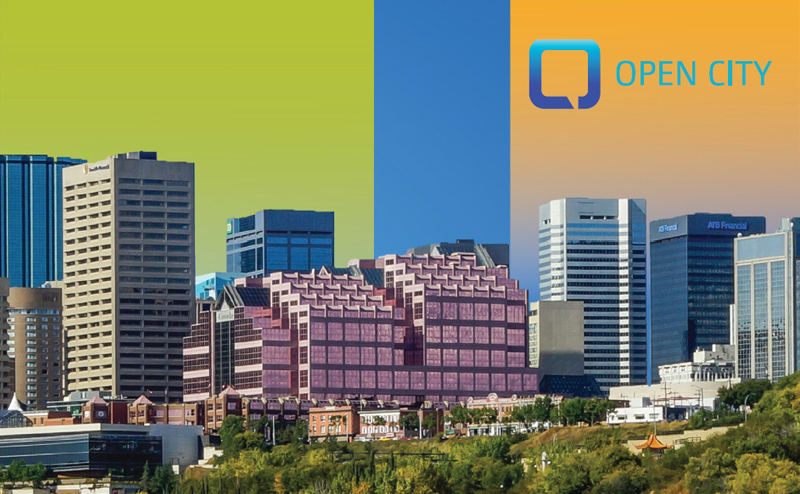 Information, in its various forms, is the life-blood of our work at the City of Edmonton. Whether it is data in our business applications, documents in our files, or electronic messages in which we document business decisions, we depend on accurate, reliable and timely access to this information to meet our business objectives. In addition to the documented information, we rely heavily on the expertise of our staff and our ability to learn and foster continuous improvement. Achieving our mission requires us to share and disclose information and knowledge with our clients, partners, stakeholders and the public. The Information Management Initiative provides the Corporation with a framework for assessing new initiatives and opportunities. This principle-driven approach enables the Corporation to assess the appropriateness of information management and opportunities in meeting the objectives of the Enterprise Information Management Strategy and the realization of longer-term priorities.